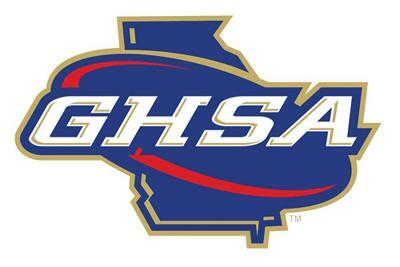 The GHSA Executive Committee tabled a proposal in November until April about possible changes to the Elite 8 Championships in Columbus for the 2019 Fastpitch Softball season. At our 2019 GADC Coaches Clinic on January 11-12, Ernie Yarborough will be there to discuss the possible changes and is asking our input as high school coaches. Very seldom do we as coaches get an opportunity to talk to the GHSA softball director in this format. He will be there ASKING for our input. Please register early at this link to let us know you plan on coming (REGISTER HERE). You can either pay in advance on our website or pay at registration on January 11th. 1. Divide the 32-Team playoff bracket into eight, 4-team “Sub Sectional” quadrants, with the No. 1 seed in each quadrant being the host school. 2. The eight “Sub Sectional” sites would use a double-elimination format, with the winner and runner-up advancing to a “Super Sectional” tournament. Second Proposal to change the Fast Pitch Softball number of games played: Proposal to change Section 11 “Softball” Art. “C” as follows: The maximum number of softball games allowed including a region or state playoffs shall be: thirty (30) games including games during the regular season, invitational tournaments, and region tournaments. WE WANT YOU TO BE ABLE TO LET YOUR VOICE HEARD ABOUT THE POSSIBILITY OF CHANGING THE ELITE 8/COLUMBUS FORMAT! REGISTER FOR THE 2019 GADC SOFTBALL CLINIC TODAY!! !